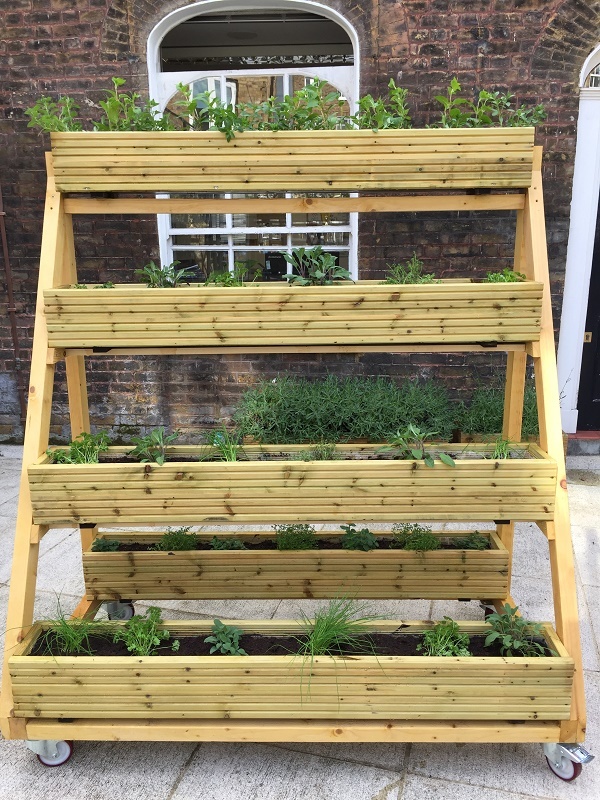 Creativity and sustainability are central to the future of arts and culture. Which is why, as part of our ongoing commitment to being as green as possible, we have stopped using plastic straws across our venues’ cafes, restaurants and bars. These have been replaced by biodegradable paper straws, which are less harmful to the environment and will now only be available on request. Previously, we were disposing of around 3,000 plastic straws every year at our venues. 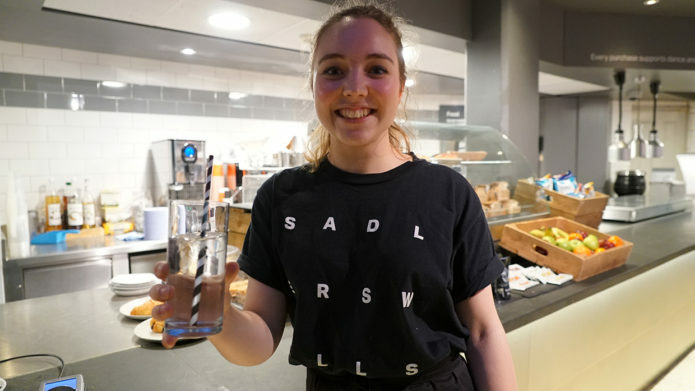 “Removing plastic straws is one of many measures we are undertaking to make Sadler’s Wells as sustainable as possible. We are delighted to join the Evening Standard’s campaign to help reduce non-biodegradable waste and raise awareness of this important issue,” said Emma Wilson, Director of Technical and Production and Chair of Sadler’s Wells’ Green Team. 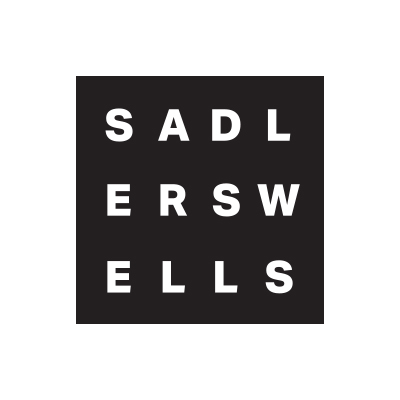 Sadler’s Wells will be joining millions of people, landmarks and businesses around the globe in support of Earth Hour, the world’s largest demonstration of support for action on climate change, by switching off our external lights on 25 March 2017, 8.30-9.30pm. 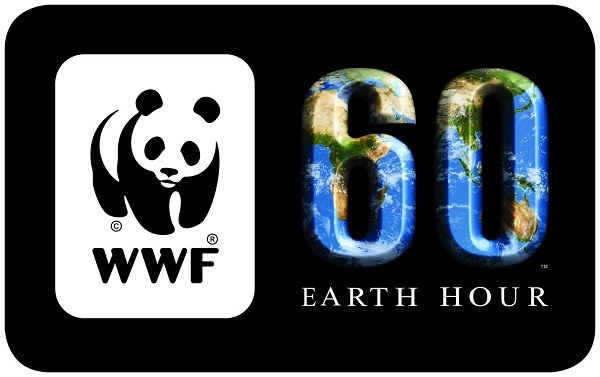 A global movement organised by WWF, Earth Hour has been working since 2007 to achieve positive environmental impact through a number of initiatives, such as pushing for climate-friendly policy changes and lighting up homes and lives with renewable energy. 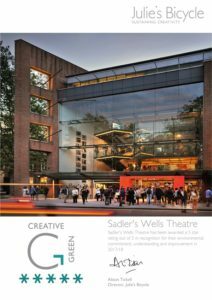 Sadler’s Wells recorded a 10% decrease in electricity usage throughout the building for the period from January to March 2015, compared with the same period last year. 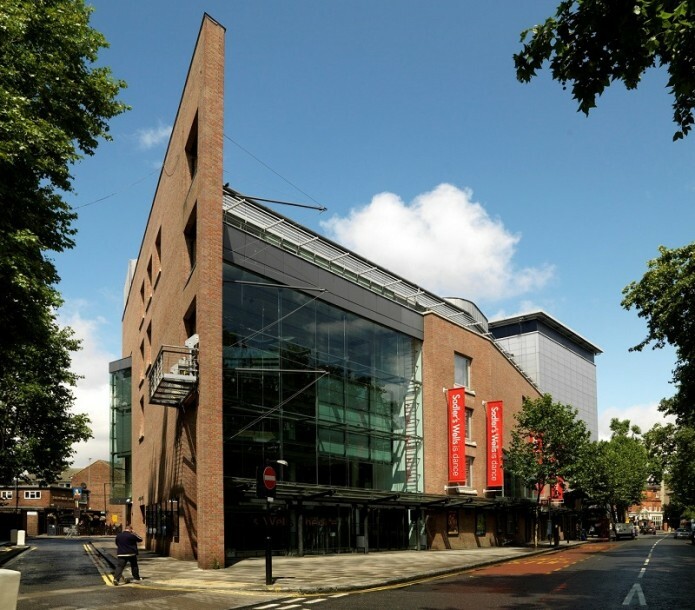 The theatre is undergoing an extensive refurbishment project aimed at improving facilities and energy efficiency. The second stage of development was completed in September 2014. 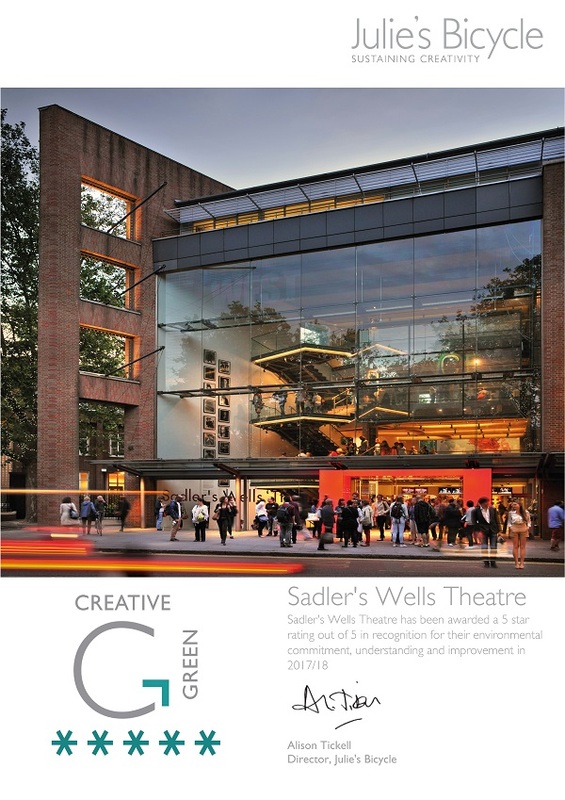 The 10% year-on-year energy saving is a result of a targeted investment in switching to more efficient technologies, as part of Sadler’s Wells ongoing commitment to minimise its impact on the environment and develop increasingly sustainable ways of operating. 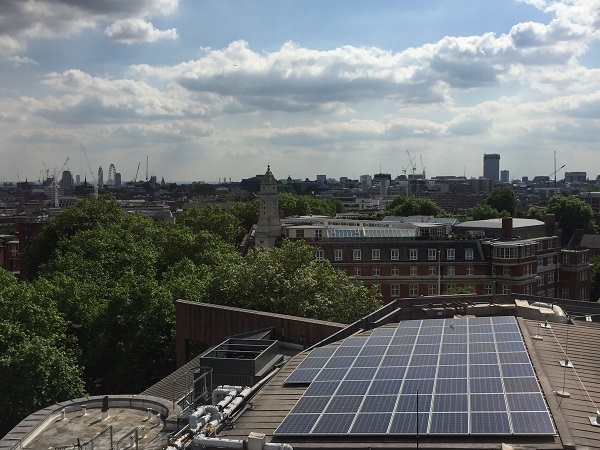 Works have so far included the installation of energy saving LED lighting, chillers and air handling units, as well as solar panels to generate power. 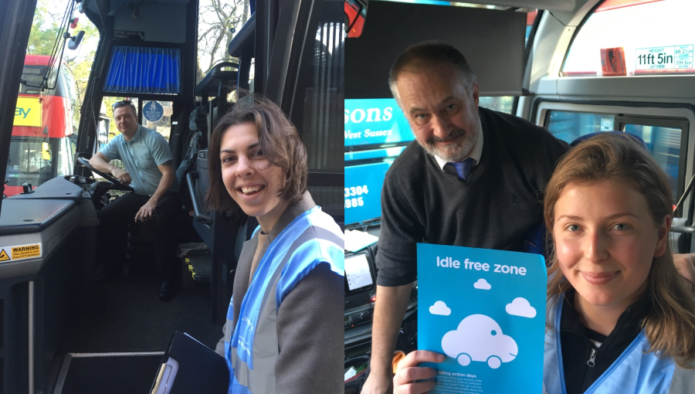 As part of its sustainability monitoring, Sadler’s Wells also recently carried out a staff travel survey, which found that 95% of its employees use public transport to travel to work. 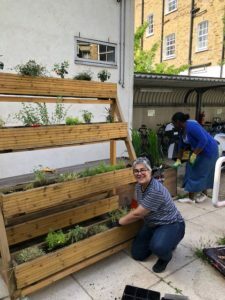 The organisation also offers a cycle to work scheme and cycling facilities to encourage staff to travel to and from work by bicycle. Other initiatives include the sponsorship of a polar bear through taxi supplier Green Tomato and WWF. 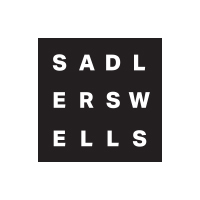 Sadler’s Wells is currently working toward obtaining the ISO20121 sustainability accreditation.